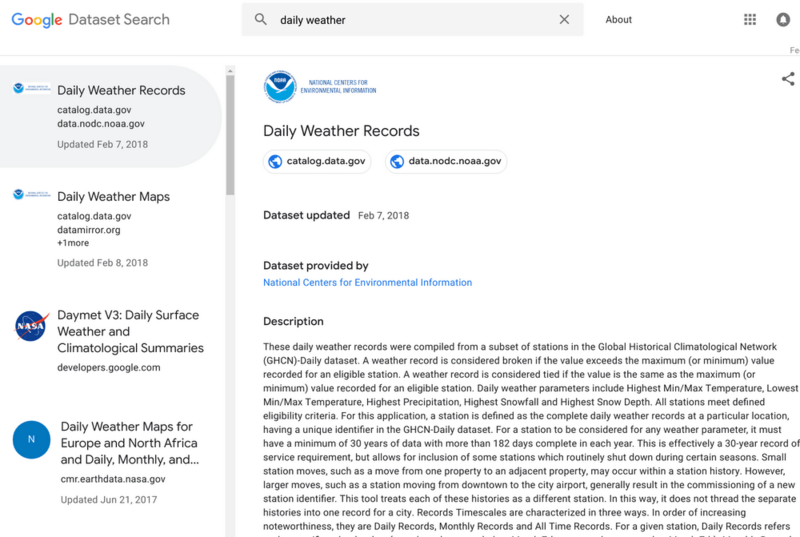 Anyone can use Dataset Search, which is still in beta, but Google emphasizesthe benefits it has for journalists and data scientists. Google’s new search engine is largely dependent on the schema markup for dataset providers that was rolled out in July. Dataset markup allows publishers to describe their data in a way that Google (and other search engines) can better understand the content of their pages. Google encourages dataset providers to utilize this markup in order to have their content included in Dataset Search. 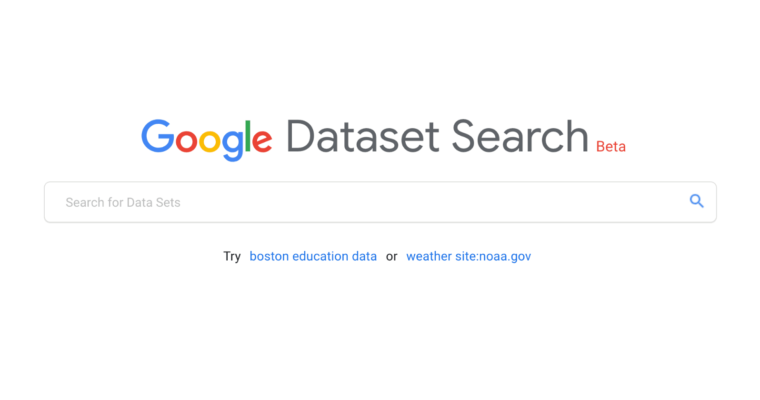 Currently, Dataset Search can be used to find references to most datasets in environmental sciences, social sciences, as well as government data and data provided by news organizations. When more publishers begin using the new schema markup, Google will eventually expand the variety of content included in Dataset Search. Dataset Search is available in multiple languages and works just like any other search engine. Just type in what you’re looking for and Google will return relevant datasets.